October 28, 2018: OPEN HOUSE – Free Admission! This event is open to the public and designed for the “astro-curious”, as well as the already starry-eyed. 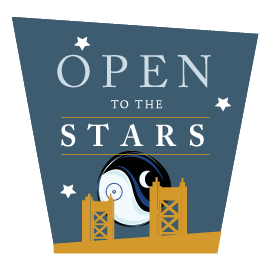 The mission of Sacramento Area Astrologers is to be ambassadors for astrology in our community. We especially welcome newcomers to astrology. If you have friends who are curious about Astrology, bring them along. It’s FREE! 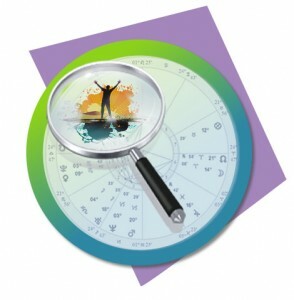 Join in the fun and enlightening experience and feel the energies of your chart directly. Program starts at 1 p.m.
Come early to sign up, spots fill up fast! Invite your friends. Stay, ask questions, and get to know us. Bring your Birth Date, Place and Time, or a copy of your chart if you have one! *Proceeds from these optional activities support our ongoing educational programs. 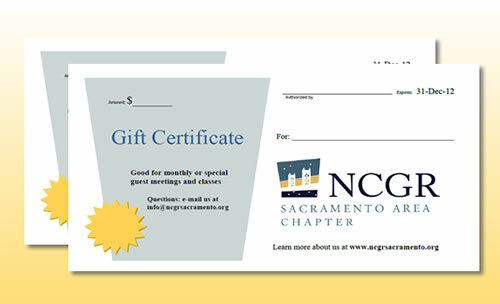 NCGR-Sacramento Area astrologers is a 501(c)(3) nonprofit organization. This entry was posted	on Tuesday, August 28th, 2018 at 12:59 am	and is filed under . You can follow any responses to this entry through the RSS 2.0 feed. Both comments and pings are currently closed.